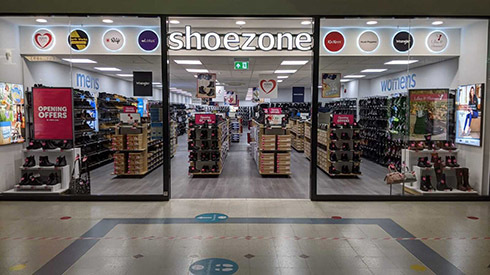 Purchased shoes from shoezone over several years, always found shoes of good quality, good fitting and comfortable, and at the right price. Staff have always been pleasant, polite and helpful. Gemma was polite and helpful ,she was excellant with my granchildren nothing was too much trouble ,store was clean and well lit a very pleasant experiance thank you ?? clean . pleasant , tidy , staff freely available and very pleasant .